We offer for short-term (minimum 3 months) and long-term rent a room in a shared flat in Prague 5, near the Anděl in New Smíchov. 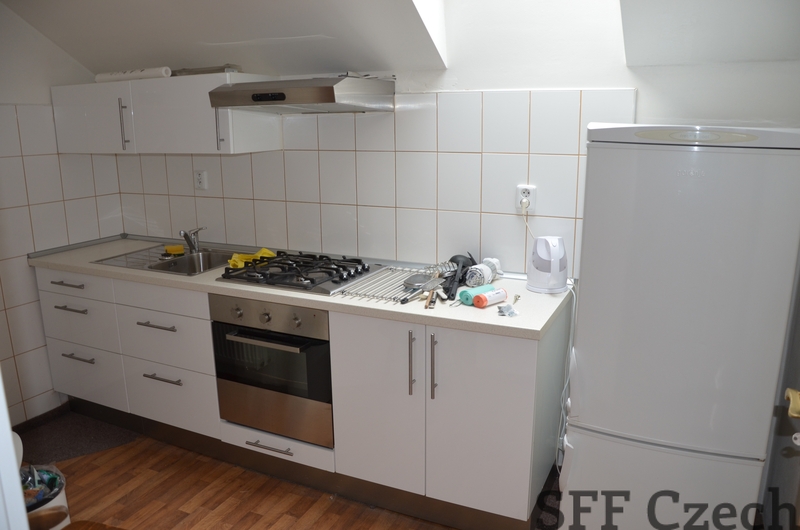 Beautiful, spacious, fully furnished apartment, recently renovated is suitable for students living or working in Prague. 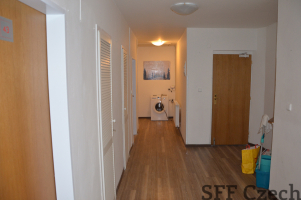 Shared apartment has a spacious hallway, large lounge, separate kitchen, two bathrooms with shower, two separate toilets and separate fully equipped single rooms. 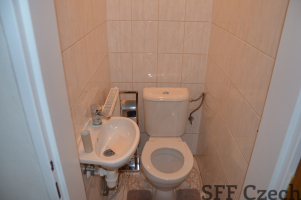 All rooms are lockable. 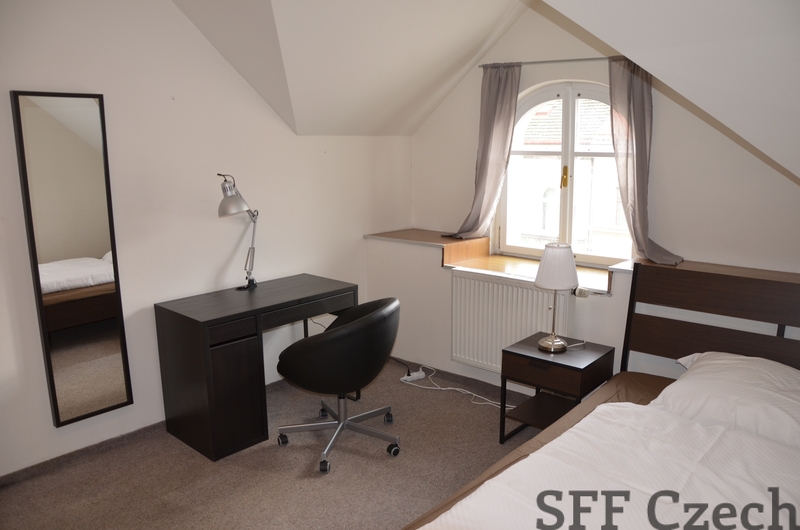 Each room has a new bed, desk, chair and wardrobe. In the flat is washing machine and dryer. 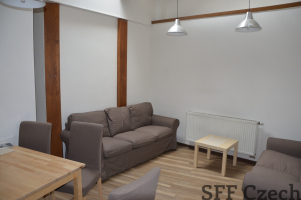 In the main room, which is used for all the tenants in the apartment is a dining table, chairs, two couches and a television. 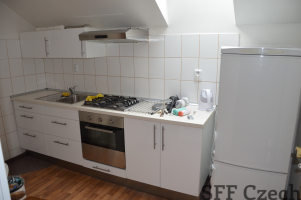 The price (6 -9 months) is 9 300 CZK per month including utilities and internet. The price (3-6 months) on request. 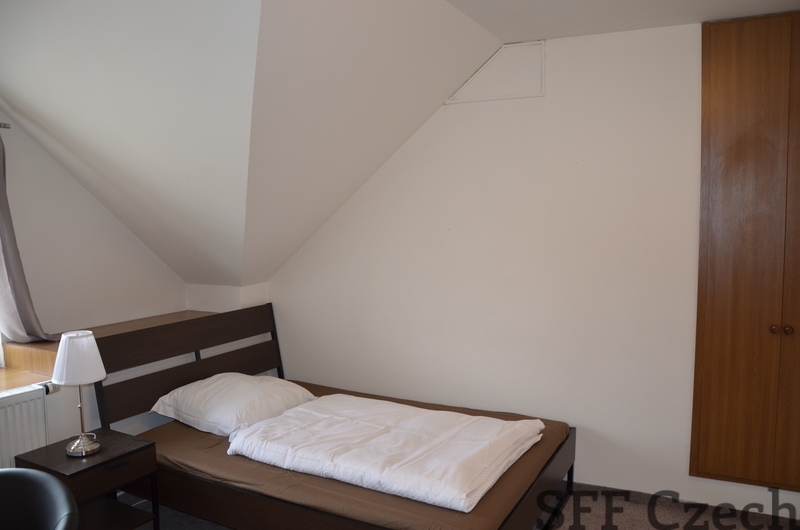 We recommend the rent to Erasmus students, students from harles University and workers who are looking for a nice modern housing. Flatshare room for rent in Prague 5.